Concept Of Success Tied To Chain Leadership PowerPoint Templates And PowerPoint Themes 1012-"Microsoft Powerpoint Templates and Background with concept of successful" -Concept Of Success Tied To Chain Leadership PowerPoint Templates And PowerPoint Themes 1012-This PowerPoint template can be used for presentations relating to-"Concept of successful, business, security, success, teamwork, chains" Our Concept Of Success Tied To Chain Leadership PowerPoint Templates And PowerPoint Themes 1012 have amazing characteristics. They educate and entertain on your command. 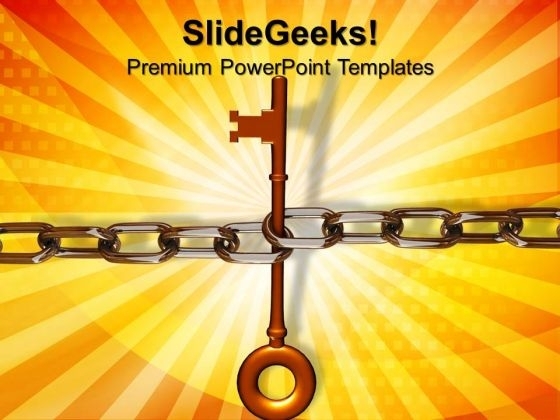 With our Concept Of Success Tied To Chain Leadership PowerPoint Templates And PowerPoint Themes 1012 you won't bat an eyelid. Display your ability with equanimity.